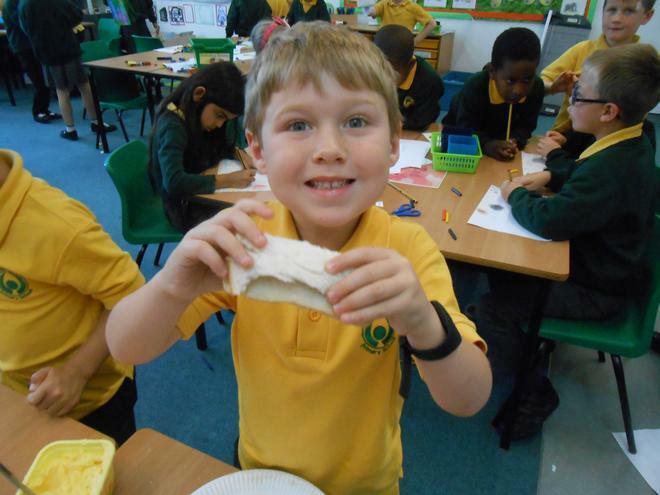 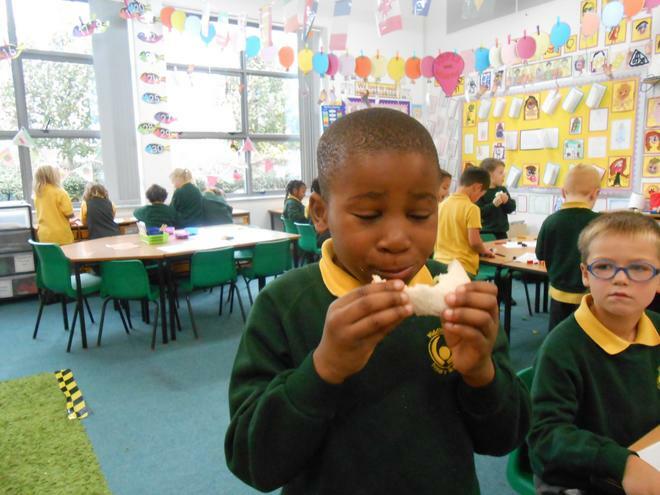 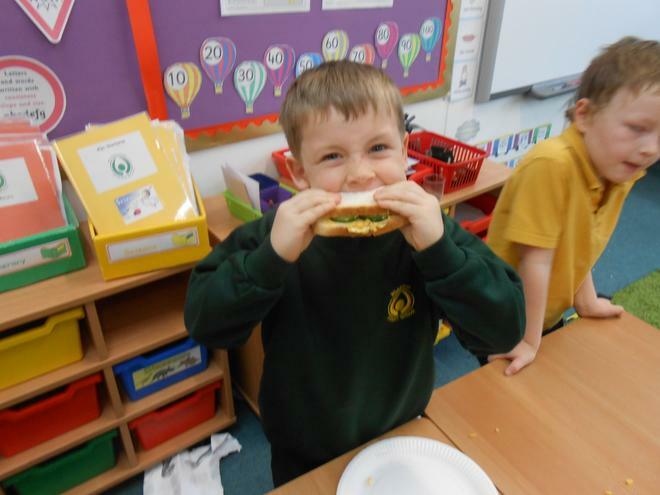 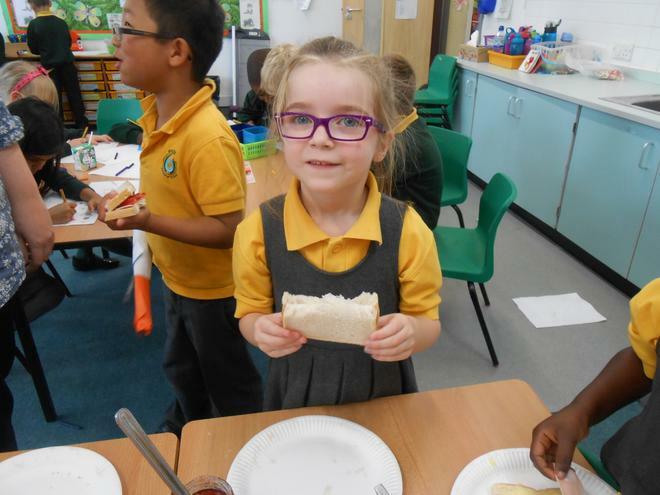 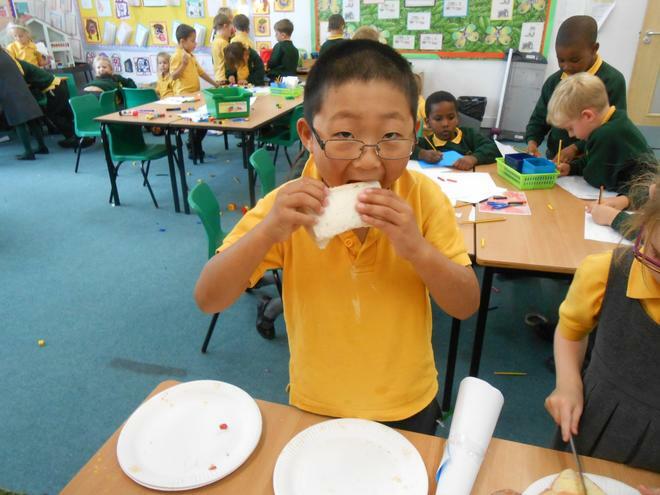 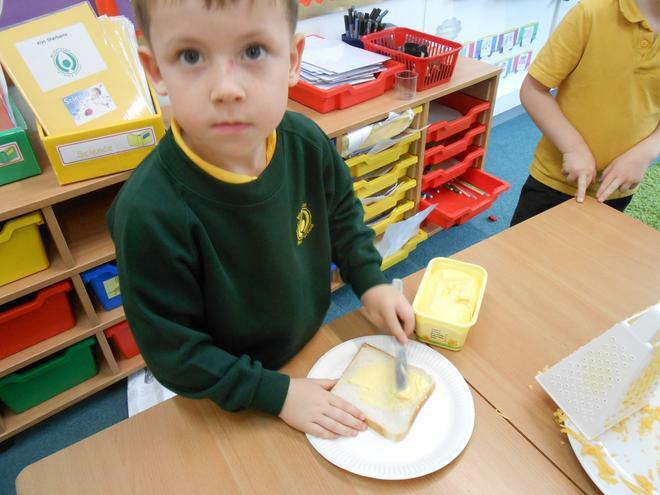 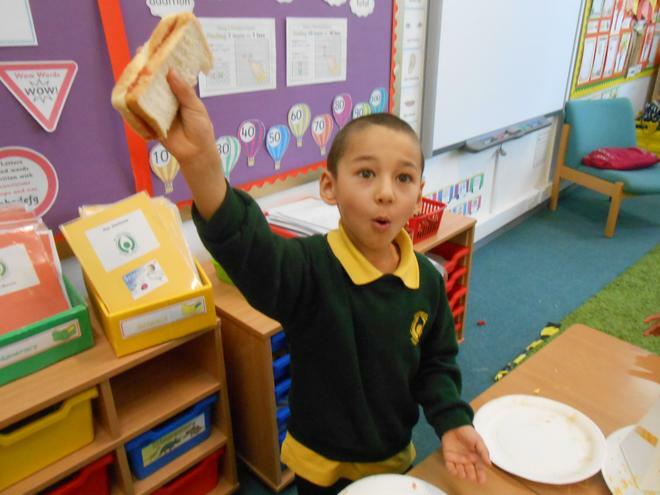 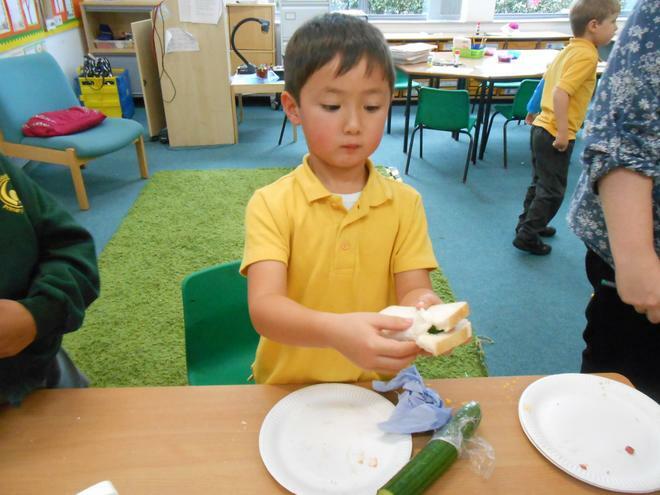 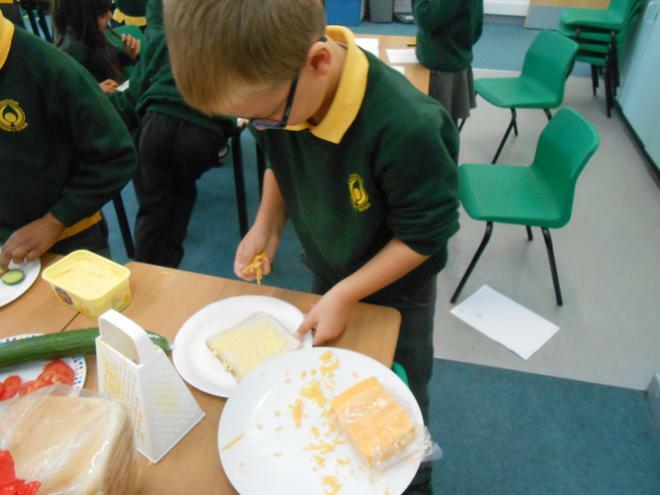 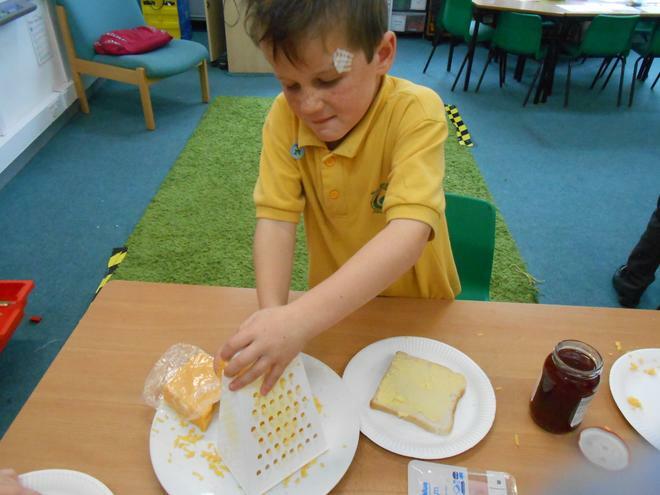 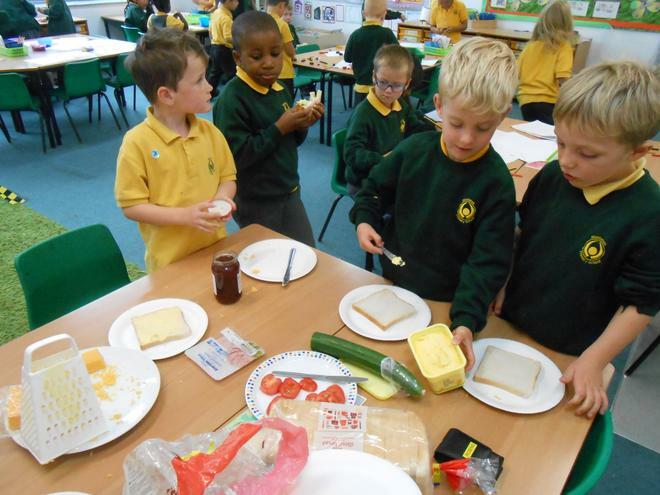 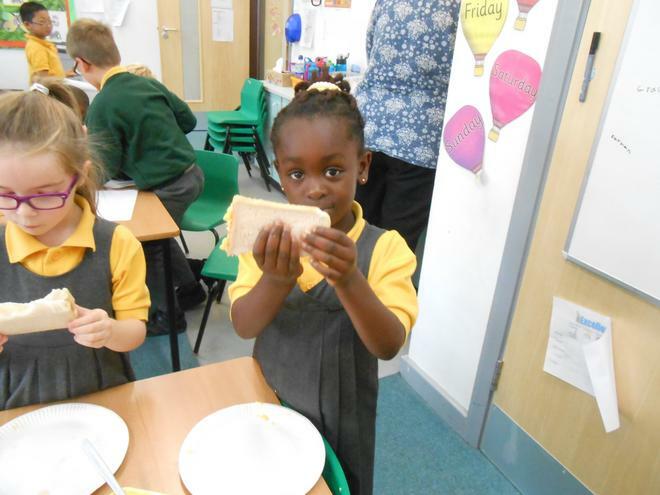 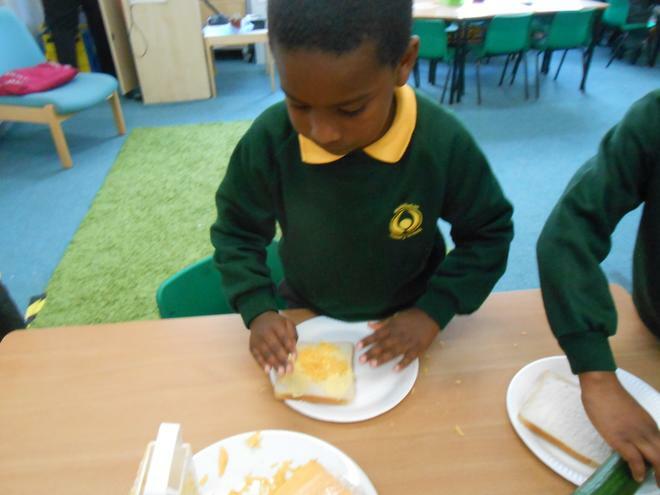 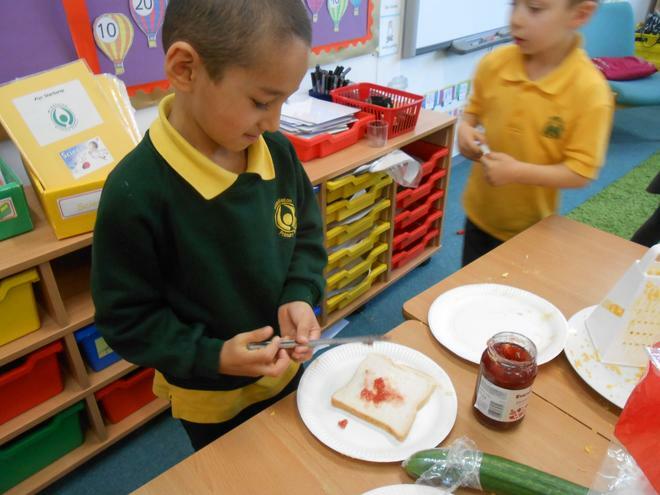 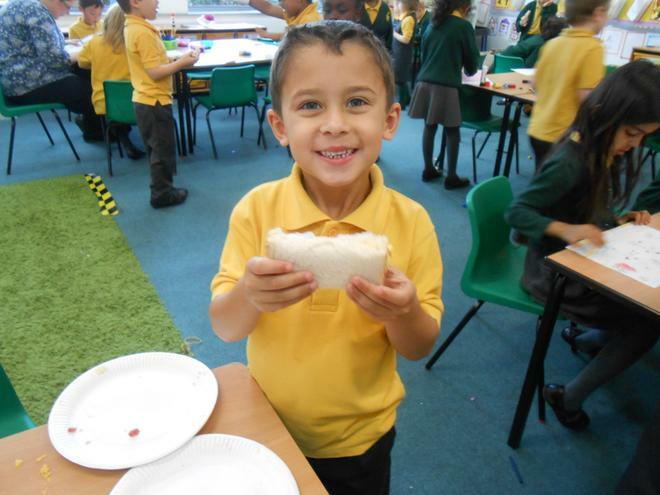 This week we have planned, made and evaluated our own sandwiches. 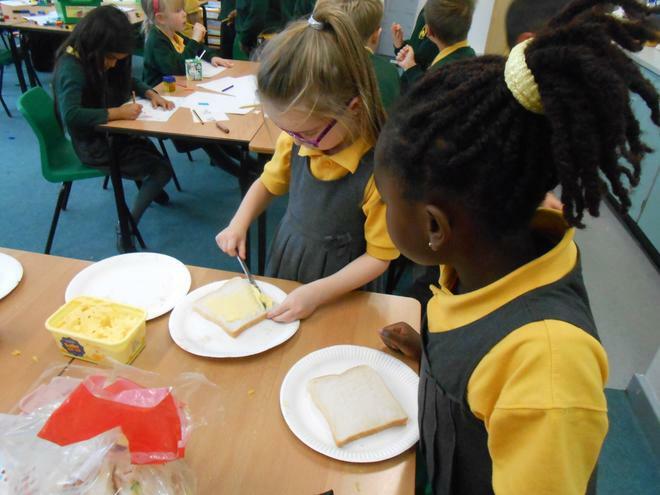 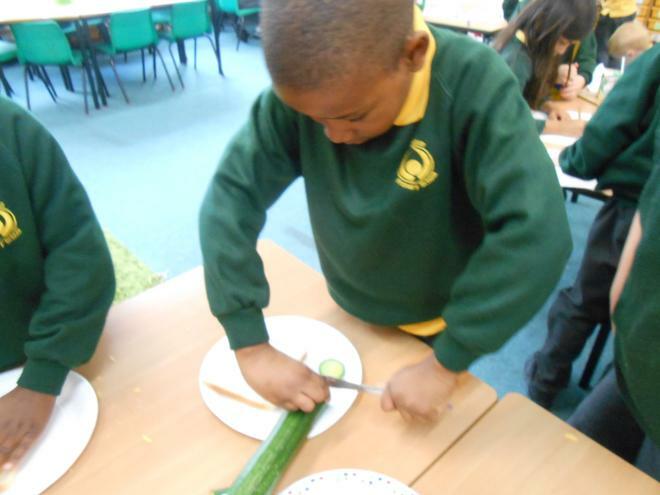 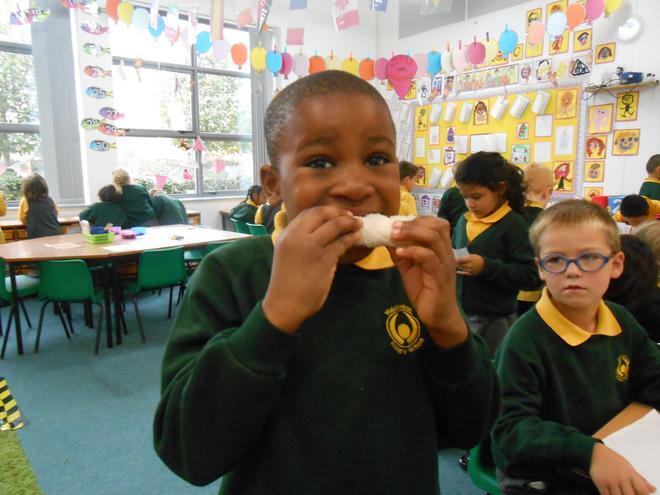 We learned how to prepare our food safely and hygienically. 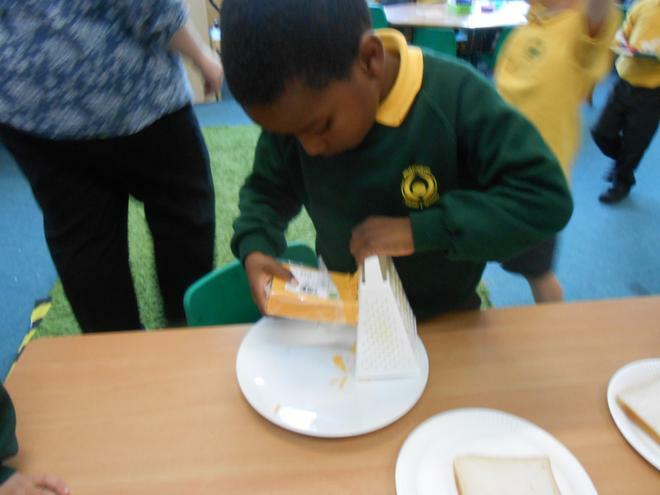 We learned how to cut and grate. 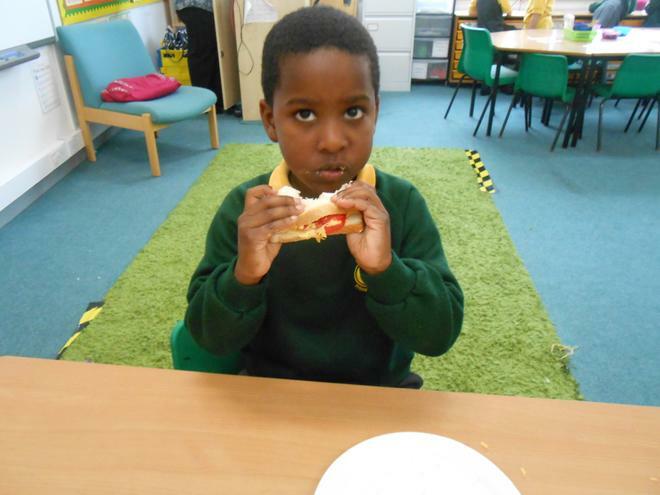 We enjoyed eating our sandwiches!